How To Survive The Winter Of 2016 With Joy! Plan ahead right now to resist letting your mood droop like your summer flowers after the first frost. Now that days are shorter and darker, winter is knocking on your doorstep. All the big holidays are only weeks away. 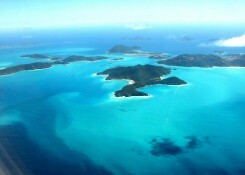 It is time to plan an escape to the crystal-clear, turquoise waters of Virgin Gorda in the British Virgin Islands. Do it now, and you’ll be happy you did. How wonderful you’ll feel after arriving at this exquisite paradise where nothing is built taller than a palm tree. 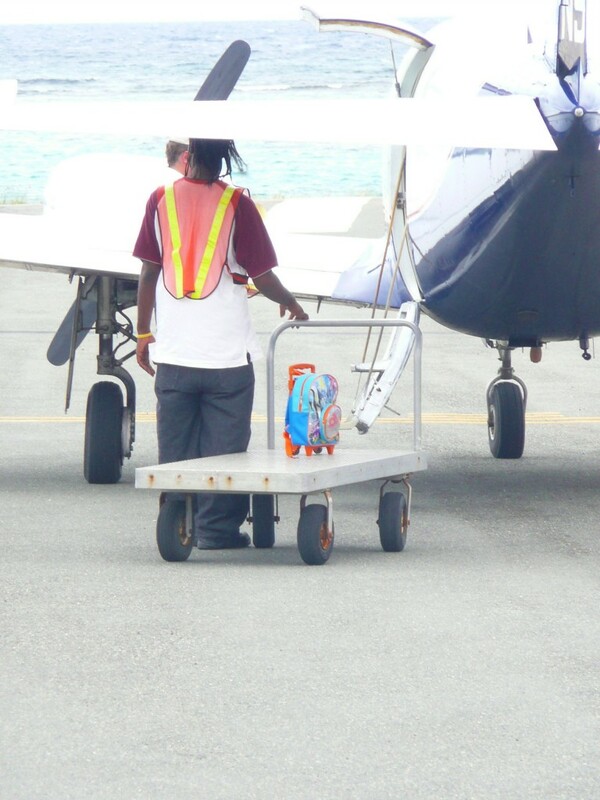 Add flying into Virgin Gorda’s convenient airport to your “TO DO” List! The views are breathtaking! 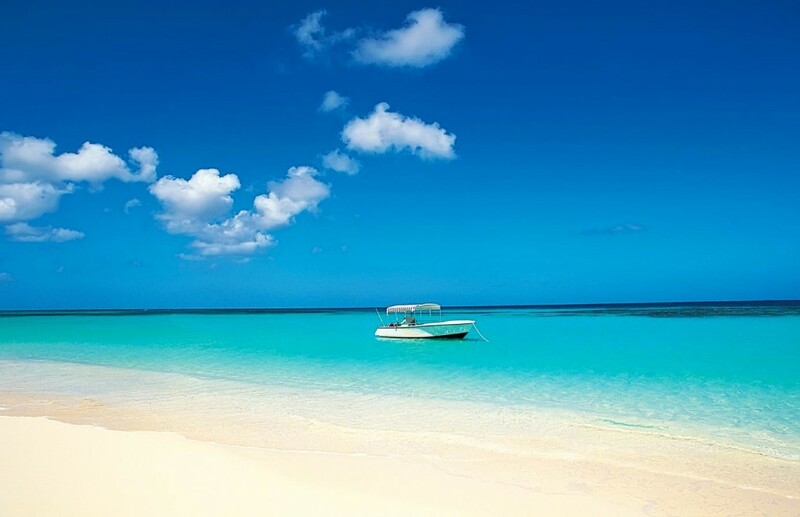 January through April are prime months for your island escape. 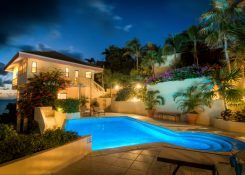 By then, your body and brain will be craving the warmth of the sun, the brightness of the luminous light, and the vibrant colors of the tropical flowers all over the island of Virgin Gorda. There is everything to love about Virgin Gorda! Everyone is friendly. Accommodations are varied and suit all tastes. There are numerous restaurants to tempt your palate and appetite, and you’ll find live music each evening during high season at one venue or another. This island is frequently rated #1 or in the Top 5 or 10 for its fantastic beaches, scuba diving, snorkeling, or other attributes. The island is clean, safe, and old-fashioned in the best ways. Freed from your daily responsibilities at home, you can either veg out on one of the twelve gorgeous beaches on Virgin Gorda with one of the books you are eager to read – or strike a more adventuresome pose while paddle boarding, sailing, scuba diving or snorkeling. My next goal is to try kite boarding! Planning your getaway is simple. 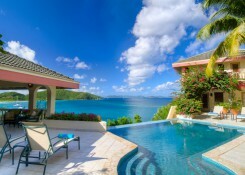 First, book your Virgin Gorda accommodations at a private villa, waterfront resort, hotel, or guest apartment. Next, make plane reservations to St. Thomas or San Juan. Your fear of the interminable, icy months of winter will vanish, and in 2016 you’ll look forward to the year’s coldest season with joy in your heart! 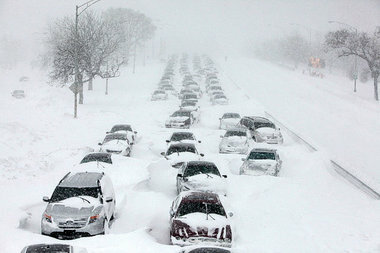 Your secret: You’ll be heading to Virgin Gorda while cars are stuck in the snow.